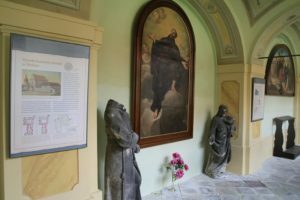 The Czech-German exposition about the life of the Holy Family, which symbolically links with the spiritual message of the Loreto Chapel – the Holy Hut. 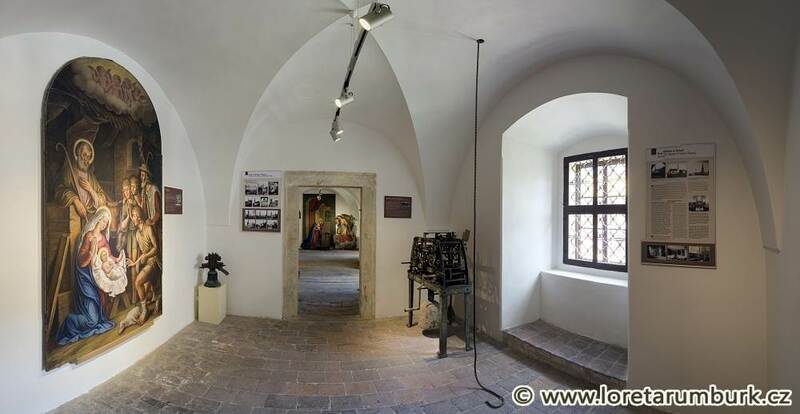 The Treasury exposes liturgical vestments and vessels. 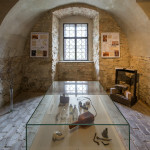 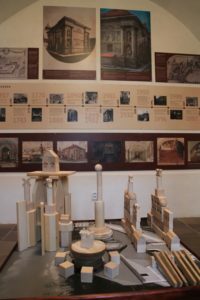 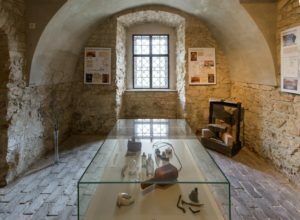 The stories of pilgrimage places and cross routes of Šluknovsko and the fate of churches destroyed in the region after 1945 are also displayed here. 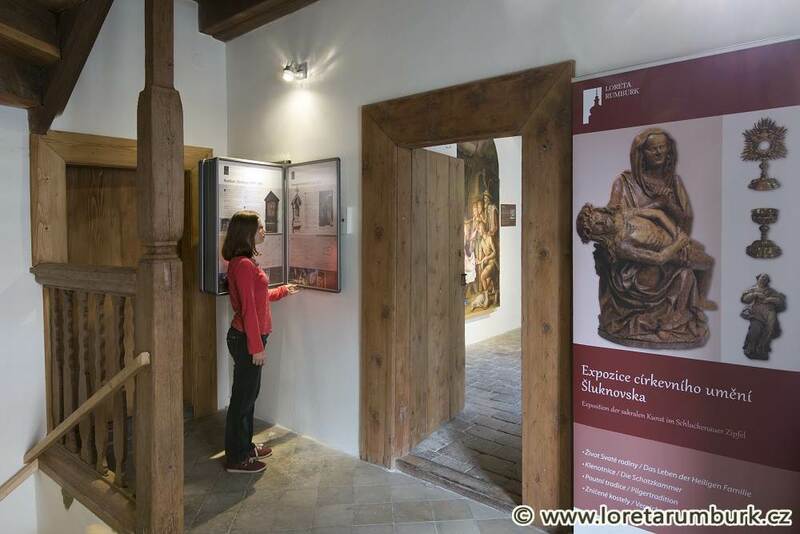 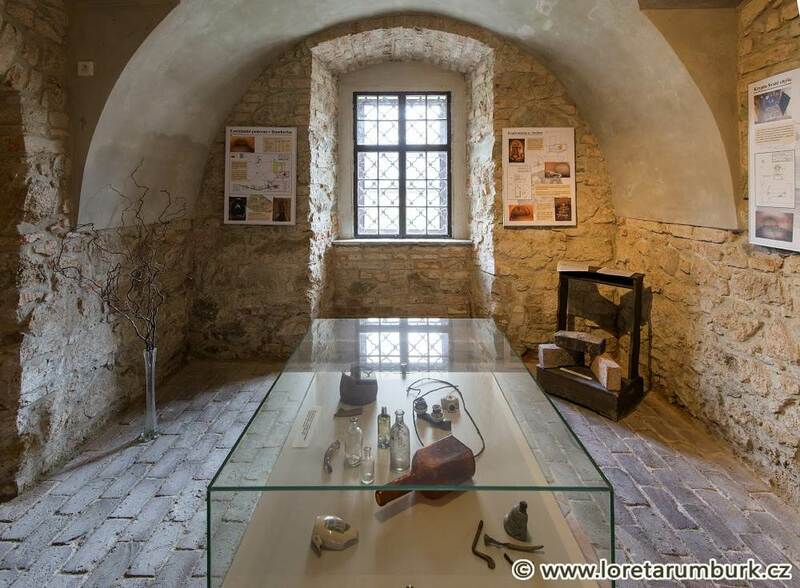 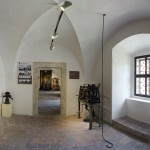 The exhibition space at the Marian sanctuary of the Rumburk Loreto was first opened to the public in 2013 in the carefully reconstructed entrance building.